HANOI, Vietnam — Authorities in Vietnam's capital are urging residents to stop eating dog meat because it hurts the city's image and improper raising and slaughtering of the animals could spread rabies. 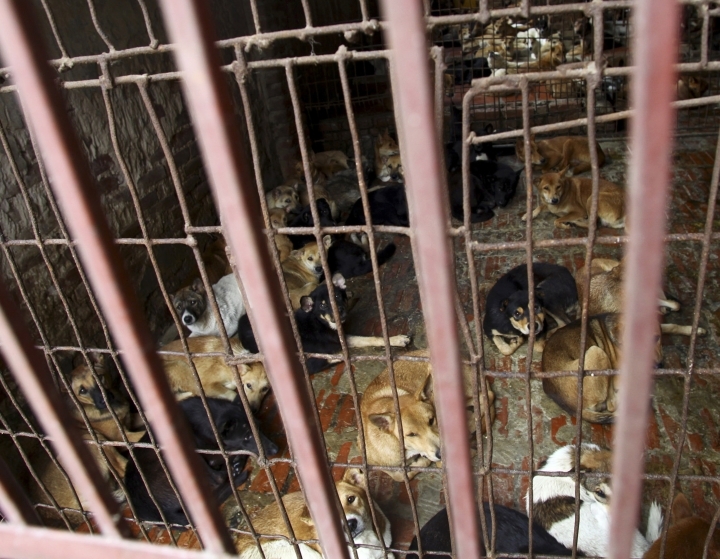 Hanoi Vice Mayor Nguyen Van Suu said in a message published Tuesday on the city's website that slaughtering and consuming dog and cat meat are disturbing to foreigners and "negatively impact the image of a civilized and modern capital." "People eat dog meat and there's no problem," she said. "I serve customers from South Korea, the United States and other countries."